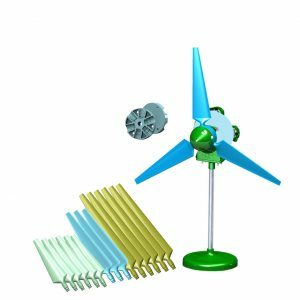 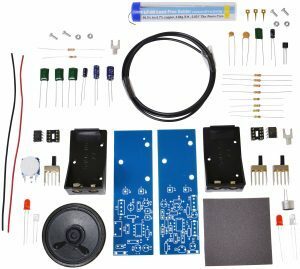 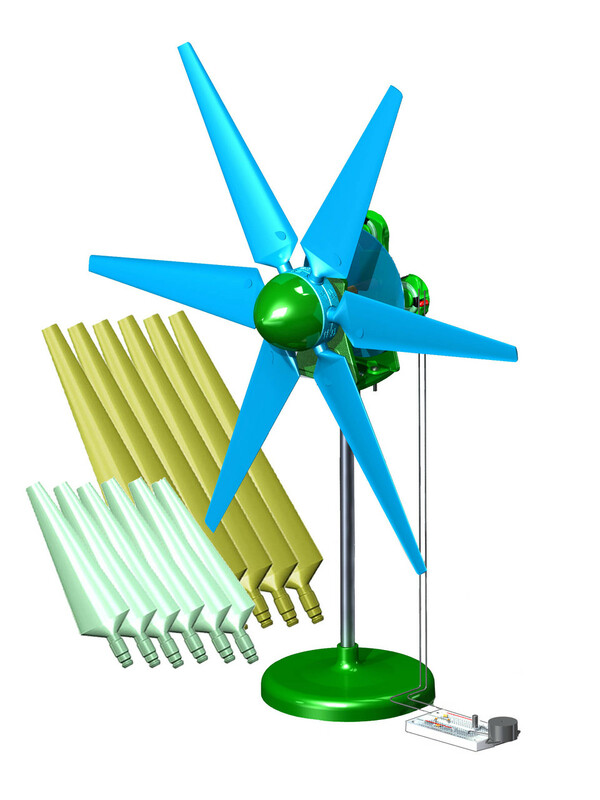 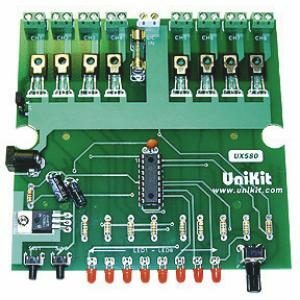 This kit is the same as our popular Sky-Z Limitless Wind Turbine Kit (AC) Basic PWH3, with the addition of 4 AC to DC Labs. 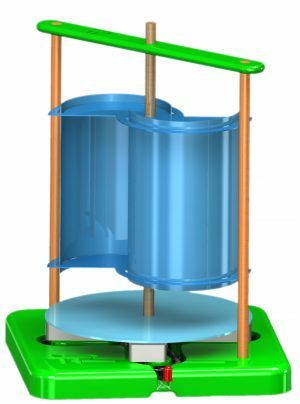 Includes, 4 AC to DC labs, 6X 6 inch, 6X 8 inch, & 6X 10inch blades and variable hub with pitch angles. 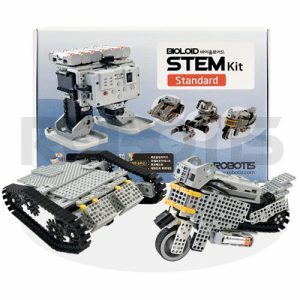 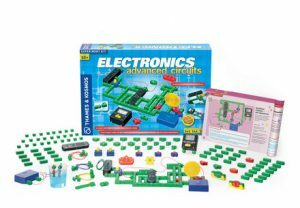 Ideal for STEM, Boy Scouts, and budding scientists.